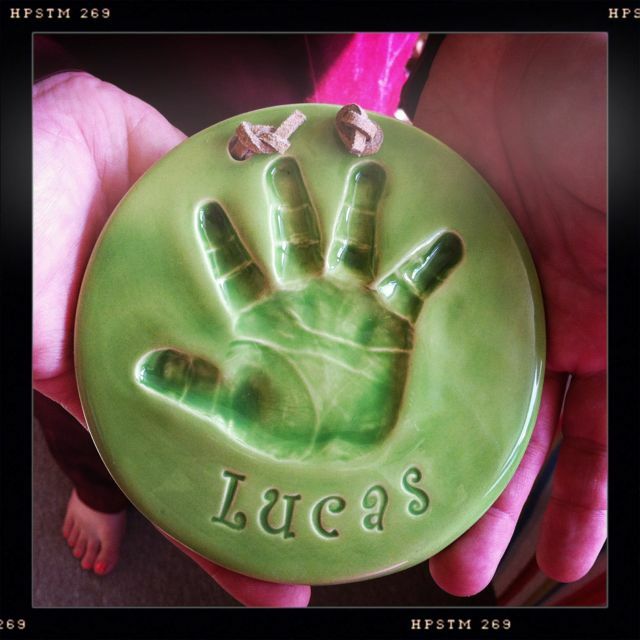 If you live in Utah and have had a baby in the past decade, chances are you have had your baby’s hands and feet imprinted by Amy Logan, founder of Tiny Touches. That is how I met her. She truly has touched the heart of so many people capturing those precious little hand and footprints that will never be that small ever again. 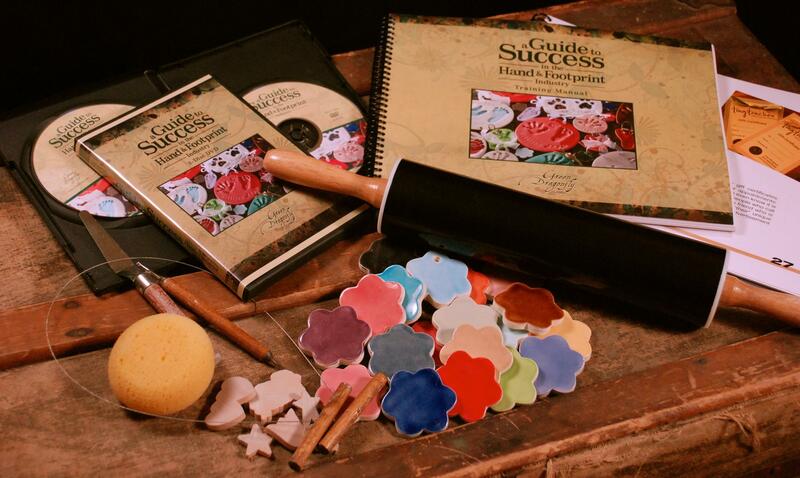 Her business of colorful ceramic impressions, Tiny Touches, was born when she was a young mom. She was able to work out of her home, care for her children and fuel her creativity all at the same time. As her children grew so did her business. 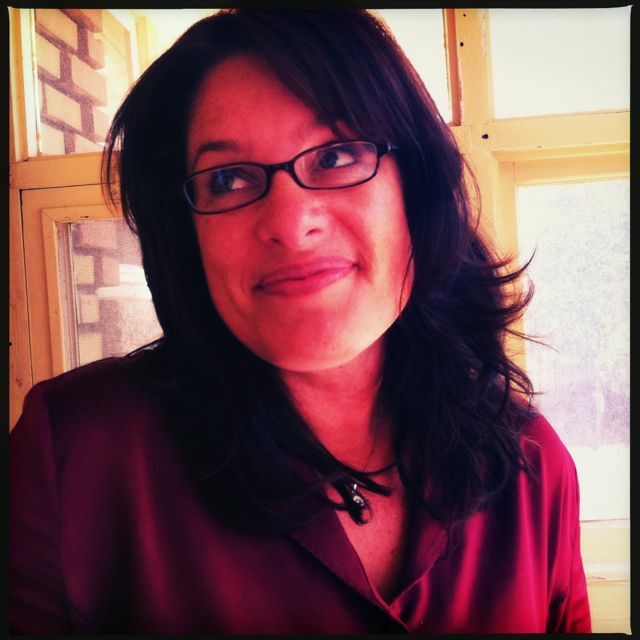 I would often see her business cards and announcements for special events all over Utah. Over the years she grew to love many repeat customers. They had become as much a part of her life as her business and family were. But as it always happens in life, at some point the children are grown and it is time for them to go out into the world to seek their own adventures. Just a little over a year ago, Amy decided her baby, Tiny Touches, was all grown up and ready to go out into the world without her, so she decided to sell the business. 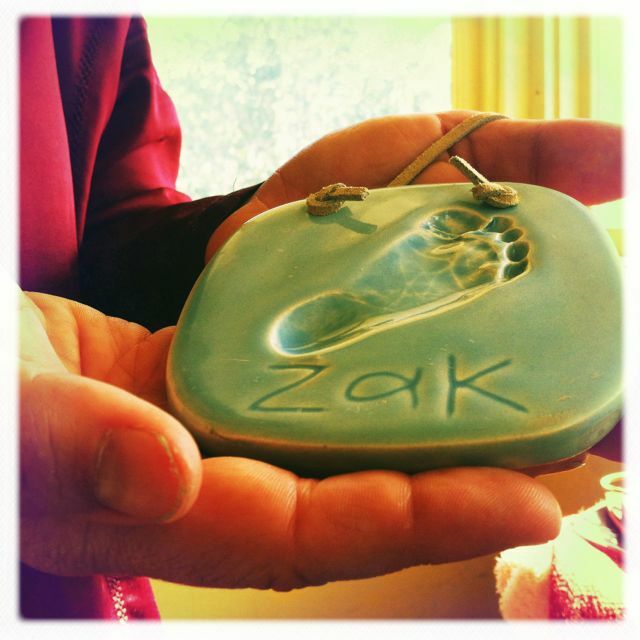 Of course, no matter the distance or circumstance, a mother will always love her baby and so she continues to share her love of ceramic impressions with others through two exciting new ventures. 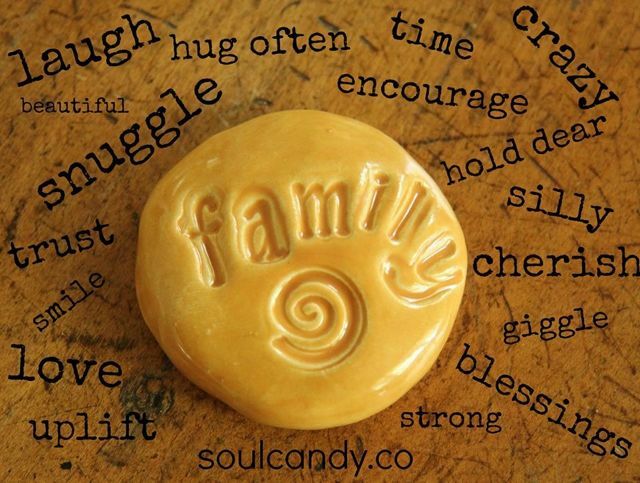 The other is a sweet business called Soul Candy Company. 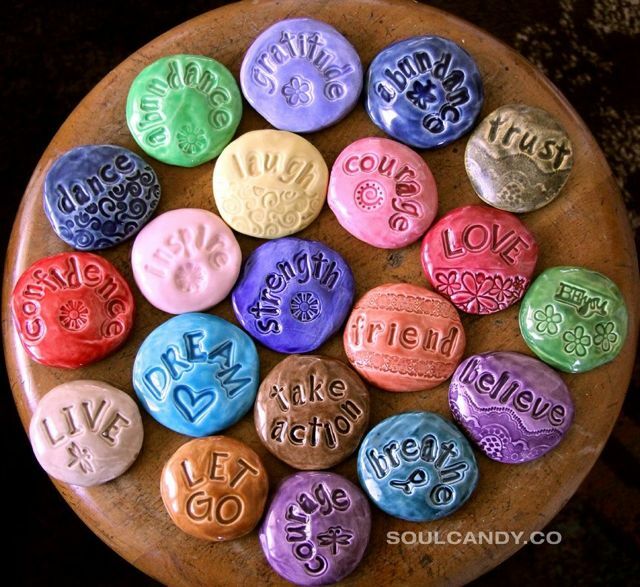 Soul Candy are beautifully handcrafted colorful stones with words of affirmations on them. They are beautiful and inspiring! It is her love for people and her gift to nurture that continues inspire and bless everyone around her. 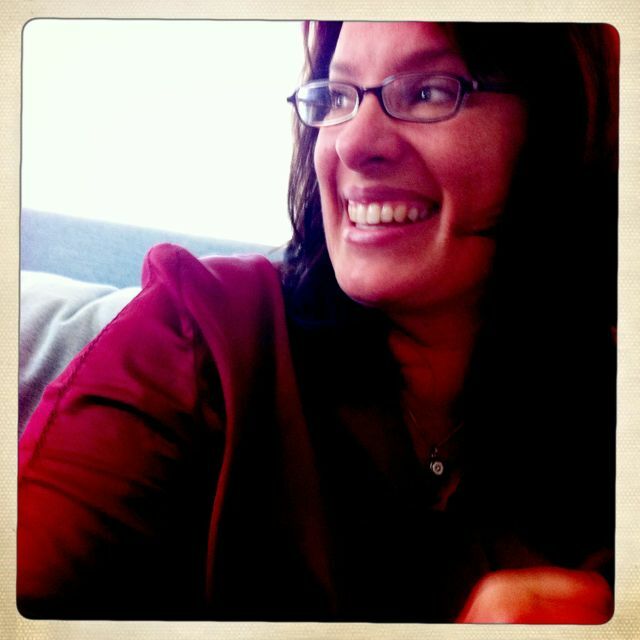 As she continues to give life to new projects she also has the opportunity to stand side-by-side with others, much like a sister would, and share her knowledge of how to create a beautiful life and thriving business. Use your hands for good!